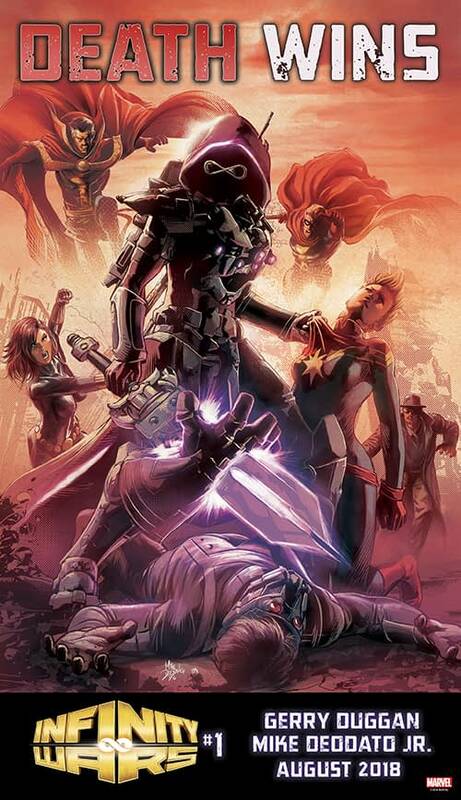 You can’t kill Captain Marvel, Requiem. She’s got a movie coming out. Will Lois Lane Rejoin The Daily Planet By Next Year?